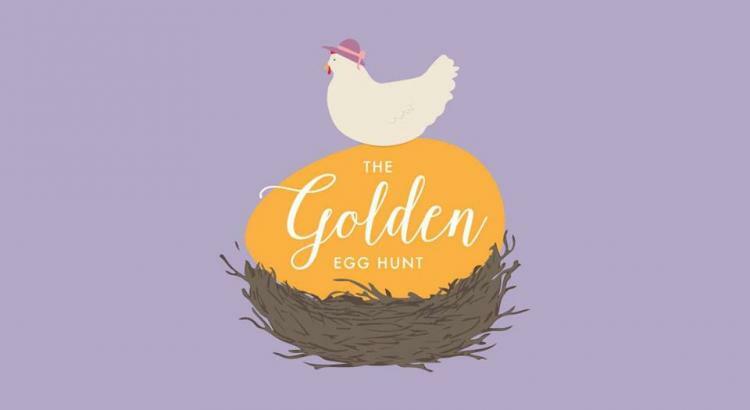 In an effort to get families and friends in Harrisburg's parks and spending time together, thousands of plastic, colored Easter eggs, along with 100 golden eggs, will be hidden in Stallings Park, Harrisburg Park, Pharr Mill Park, Harris Depot Park, and Veterans Park. Families may search for eggs during park hours from Friday, April 12 (beginning at noon) through Thursday, April 18, 2019. Eggs will be hidden at various times during this period. Children and their families are invited to Harrisburg Park (191 Sims Parkway) on Thursday, April 18, 2019, between 6 p.m. and 8 p.m. to enjoy Easter activities including vendors, the Easter Bunny, face painting, food, and inflatables! You will also be able to redeem golden eggs for a prize during this event. This event is free and open to the public.